Railroad Workers United publishes a quarterly newsletter -- The Highball -- that is mailed to our membership each and every issue as part of their membership benefits. We also make the newsletter available on-line, emailing to members and non-members alike who have signed up for RWU News Alerts (see the Home Page and sign up!). It is also mailed directly to all rail union presidents. 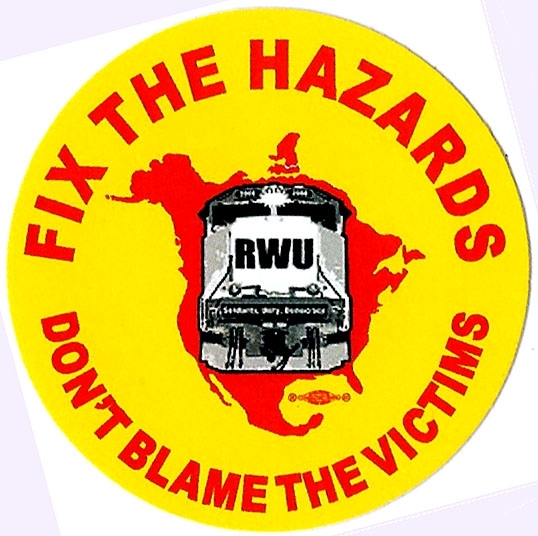 Each issue of The Highball contains current news of the rail industry, articles where rail workers are fighting back, examples of cross-craft inter-union cooperation, coverage of what RWU is up to, together with opinion & commentary from RWU members. Many of our members get a bundle of each issue (usually 25 copies) and distribute them to their co-workers. Look for a copy in your workplace. Each issue is also made available for download on our website and is available on our Facebook Page. For a comprehensive listing of all articles ever published in The Highball, see the Archives Page and click on Highball Articles. See the comprehensive listing of all issues - including the current issue - of The Highball below. Click on the specific date to see a pdf of the entire issue. Highball 2018 Winter: Amtrak #501 Derails in DuPont, WA - Yet Another Avoidable Wreck; RWU builds Bridges with the Rail Advocacy Community; RWU Happenings: Scapegoated Railroad Workers Acquitted in Lac-Megantic Trial; The Latest in Railroad Recklessness & Irresponsibility - The Super Pool; Track Workers Take the Lead in Protesting the Rail Carriers’ Greed! 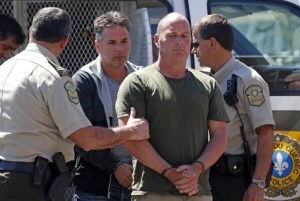 ; What Can the Rank and File do About the Sad State of Rail Labor. Highball 2018 Spring: Amtrak Engineer indicted Once Again in Pennsylvania; FRA Makes Curious Request for Input, Comment on Autonomous Trains; International Rail Workers News - France and UK; It is up to the Rank & File to Push the All Craft Movement Forward! 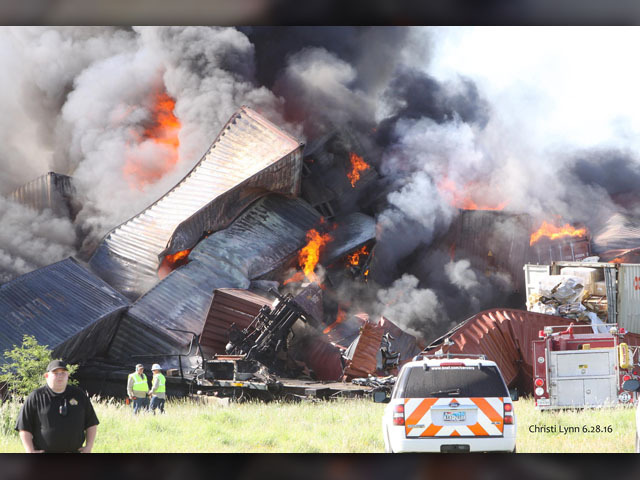 ; Kansas City All Rail Crafts Coalition Meets on Workers Memorial Day; Rail Carrier Files Suit Against Employees in Kentucky Train Wreck; Railroad Workers United Celebrates 10th Anniversary with 6th Convention; The Carriers’ Resistance to Basic Safety Applications Runs Deep; You Railroad Workers! Don’t Waste Time Mourning - Organize! Highball 2017 Winter: Sleep Apnea a Factor in NJT Wreck; FRA Fails to Finalize Train Crew Staffing Rule; RWU Website Offers Info for Rails; RWU Winter Hats Available; Learning from Fellow rails in Korea, Japan; The Fight to Defend Canadian Rails enters Critical Period; Unite Against Big Business and Stand with Standing Rock; Now that the Election is Over, what is the Way Forward; Drastic Times Call for Labor to Take "Industrial Action"
Highball 2009 Summer - Special Issue: "Fix the Hazards, Don't Blame the Victims!"